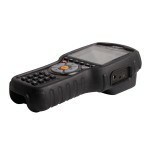 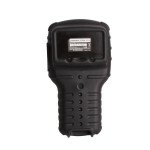 Carman Scan Lite Carman Scan Light designed as a compact, robust tool for use in the workshop. 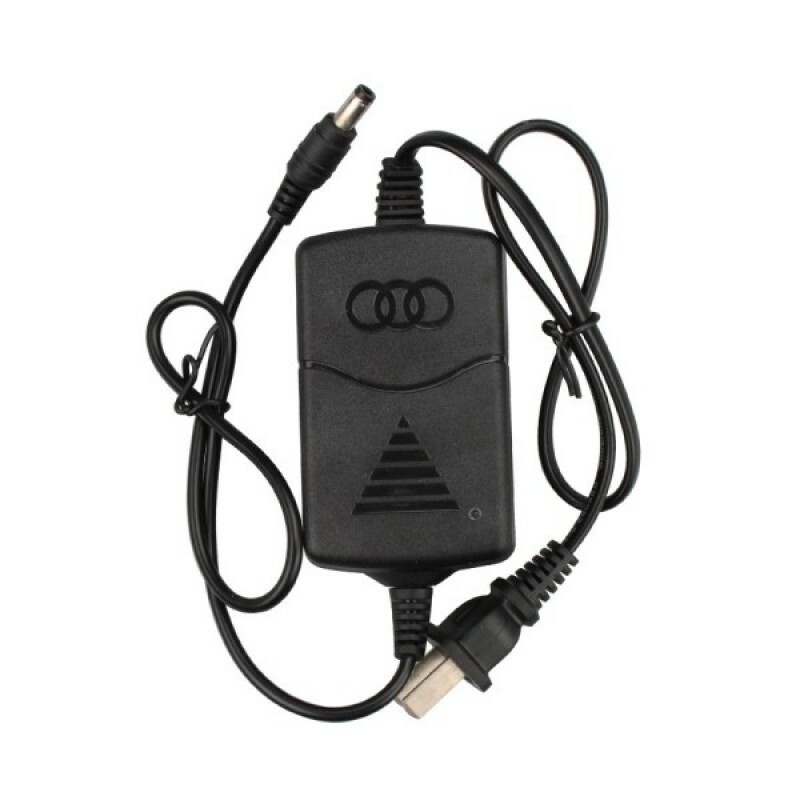 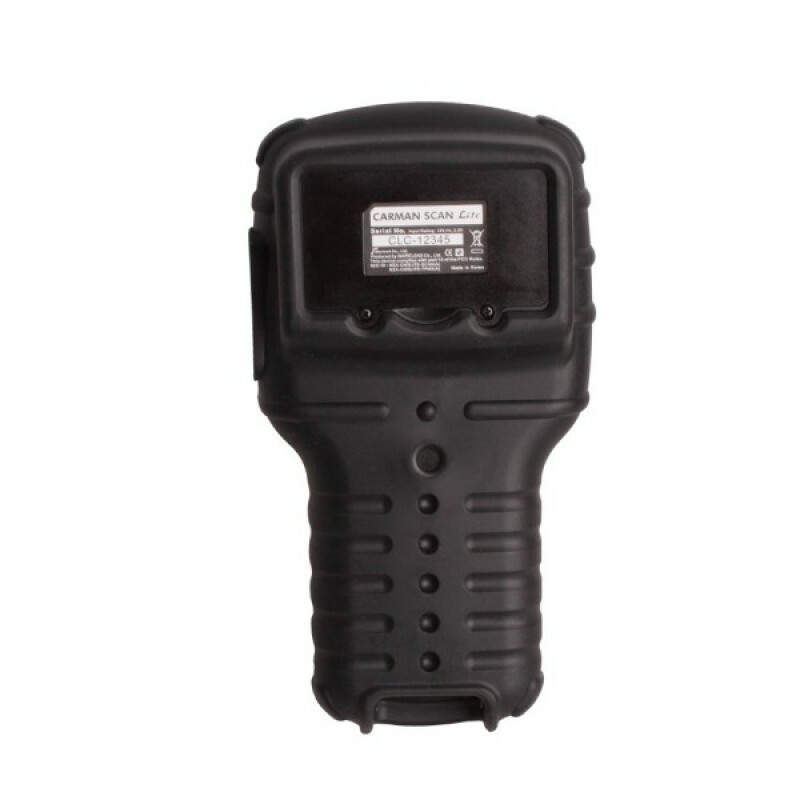 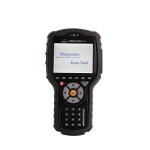 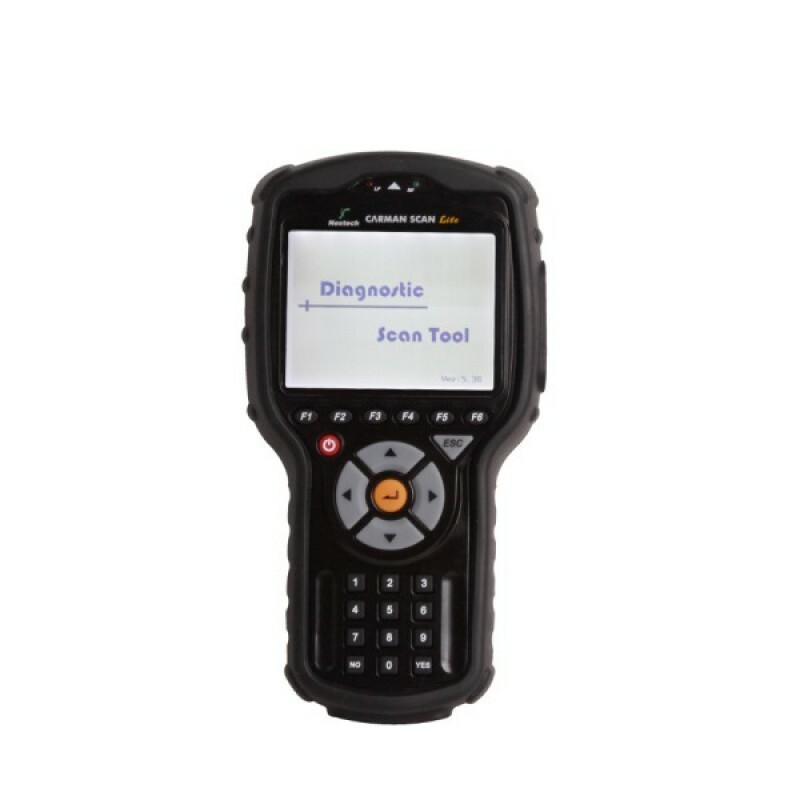 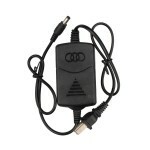 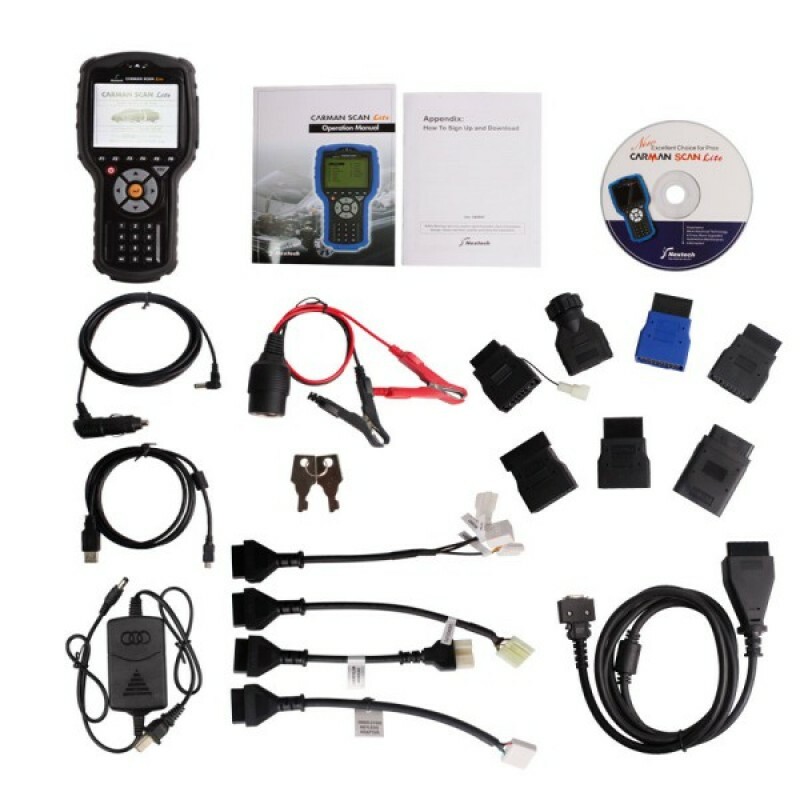 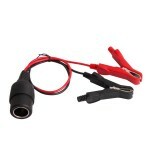 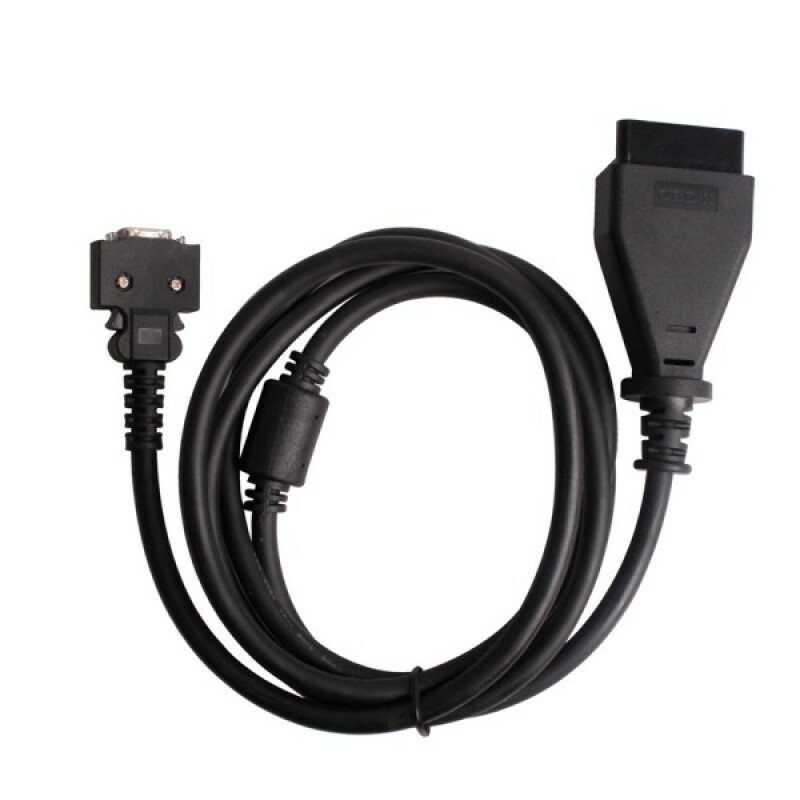 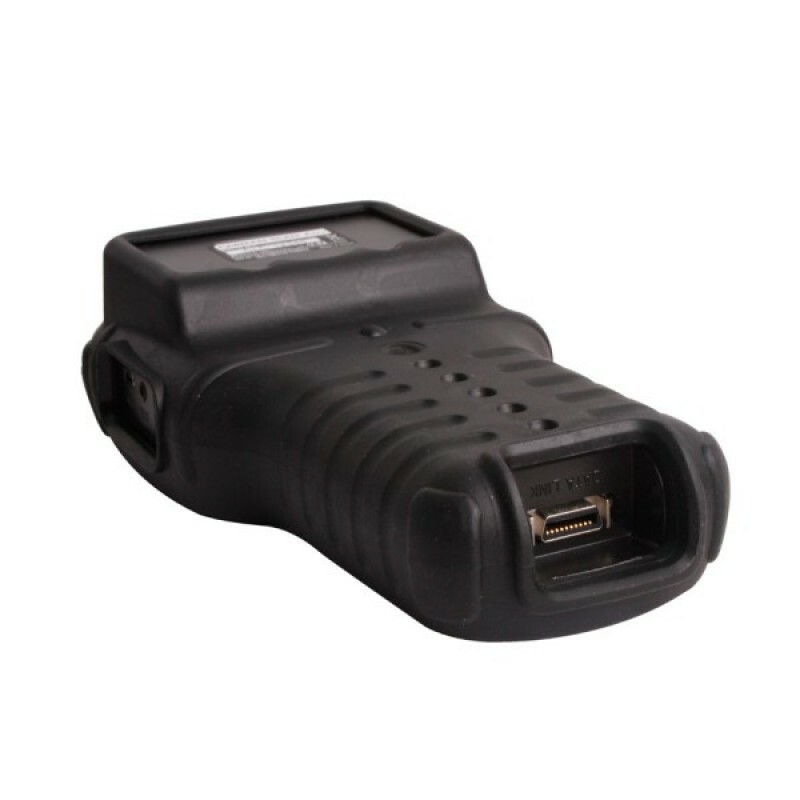 1.Compare to other low price scan tool, all the functions that Carman Scan II provides to the mechanics up dated information with OBD-1 level diagnosis functions. 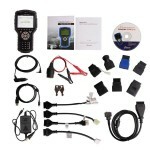 We design the SDK (Software Development Kit) for overseas business partnersdevelopment. 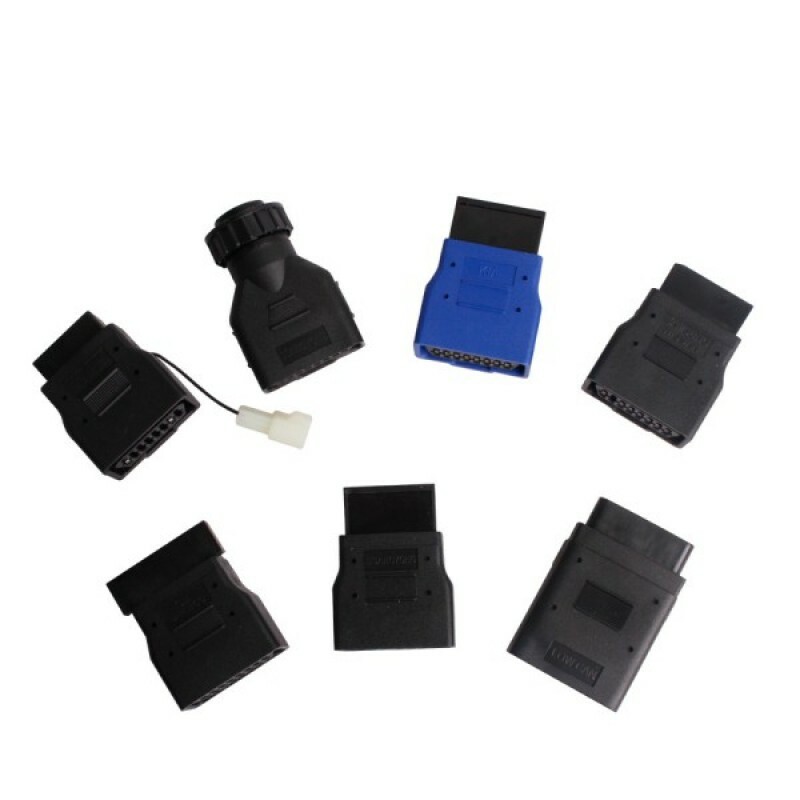 Without deep knowledge of our hardware and software logic, most of foreign engineers can integrate their having ECU data and develop new scan test software easily.